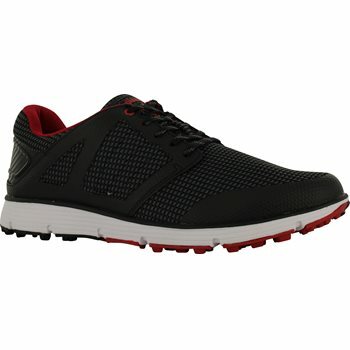 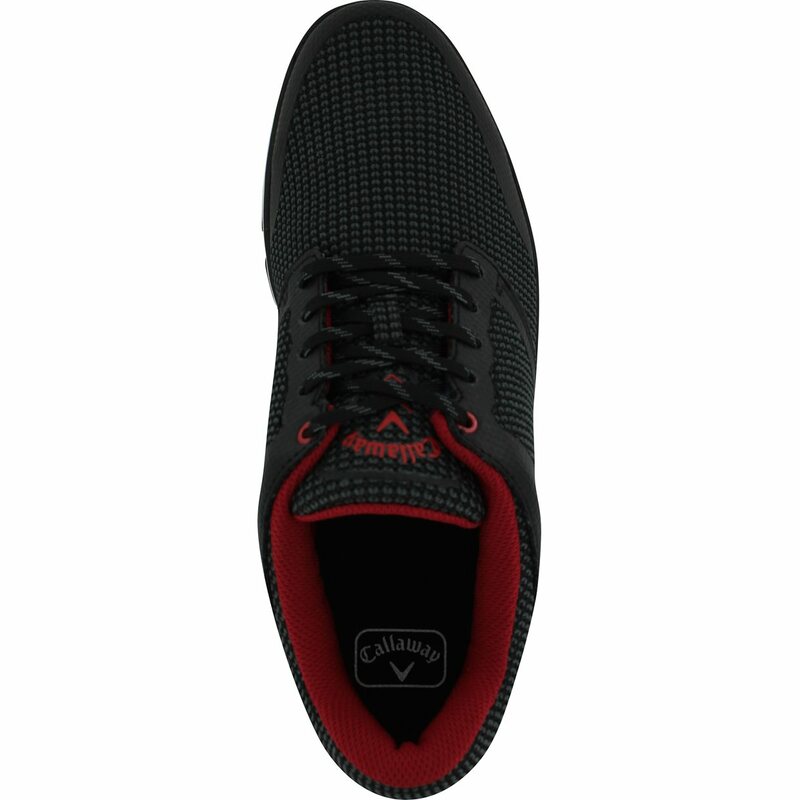 The Callaway Balboa Vent 2.0 spikeless golf shoe features a Dura-Weave mesh upper for comfort and breathability. 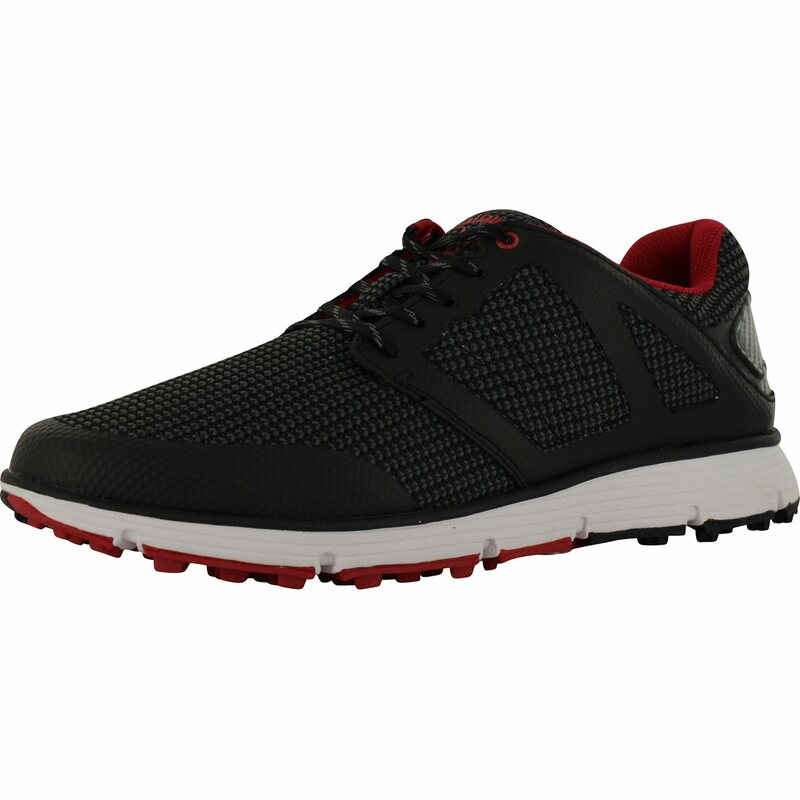 Additional features include a 5mm EVA insole for comfort, an Opti-Soft EVA midsole for natural ground feel, an Opti-Vent mesh liner for breathability and heat management, and a 3D stability cage for maximum support. 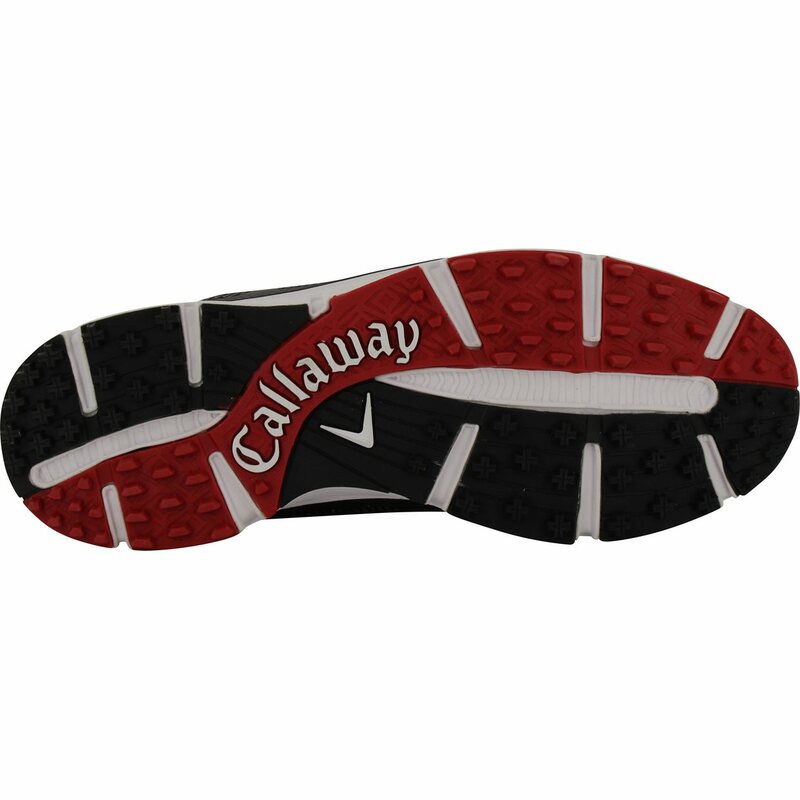 The Balboa Vent 2.0 is equipped with a spikeless dura-rubber outsole with multi-directional traction lugs that provide excellent traction.